Many products we buy nowadays have some sort of warranty. You should not toss any of your warranty documents and receipts away. 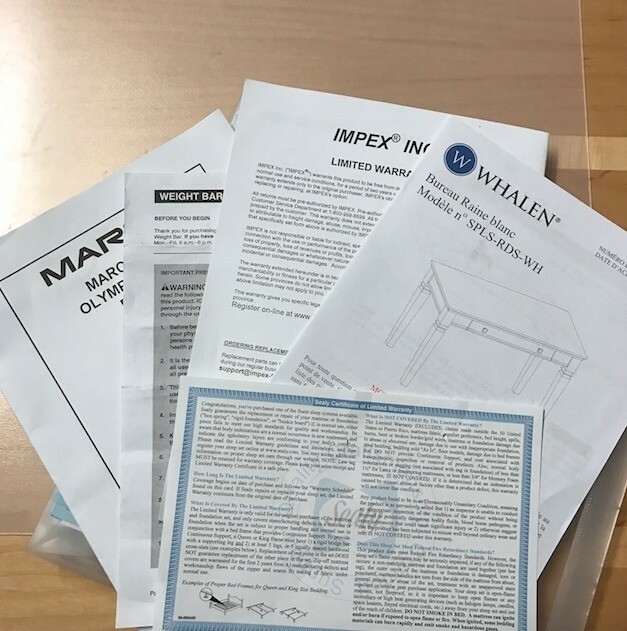 Keep them as proof of purchase and just in case you need to refer to them in the future, for any replacement parts or customer service contact information. I store all of my warranty documents along with the receipts in a clear folder in a spot I will remember. By putting these documents and receipts safe in a folder, the ink will not fade and they are all organized in one spot. 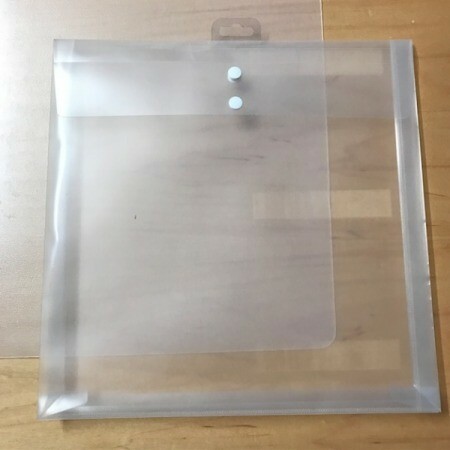 I use page protectors with the holes along one side. Then I put them into a loose leaf notebook. That way they are all together in one place. That will work too! I also have a binder for other important documents. 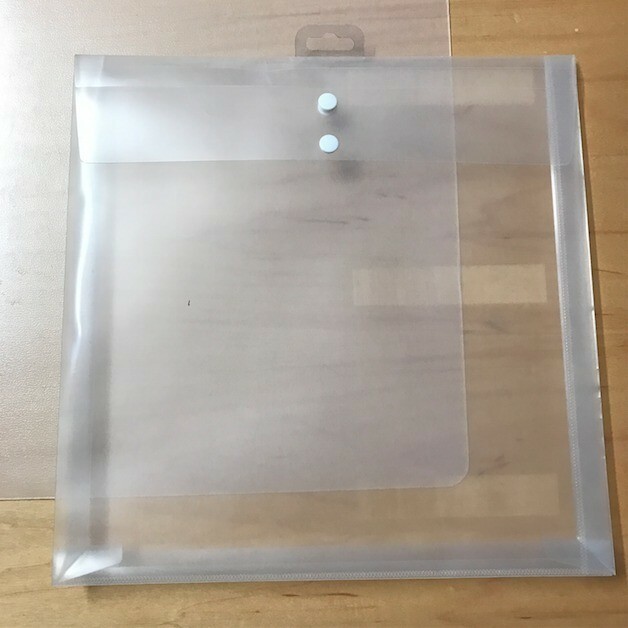 I store all my warranty papers for the house in a three-ring binder and plastic sheet protectors as mentioned in a previous post. 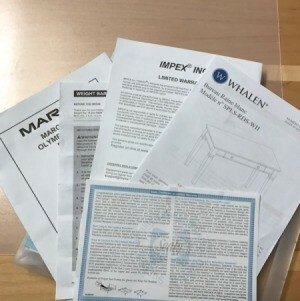 It keeps them clean and also attach the sales receipt to the item to the warranty paper and also a copy of the warranty papers that were filled out and mail them or if it was done online to fill out the warranty, I know tatted on the warranty papers the date the time that I place the warranty online. I like your idea to file away the warranty and receipt together. That is such a good functional idea. No more searching for that illusive receipt! Thanks for sharing.